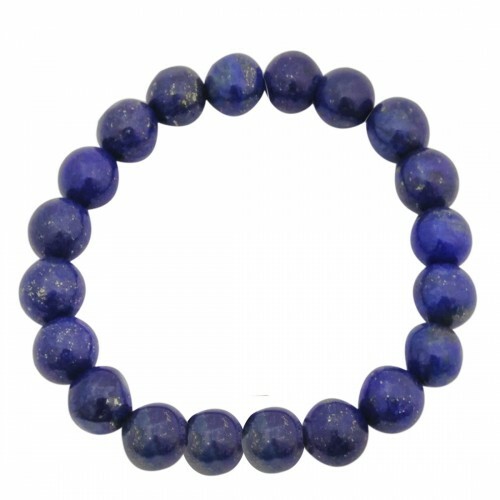 This bracelet is made from original Amethyst Gemstones. 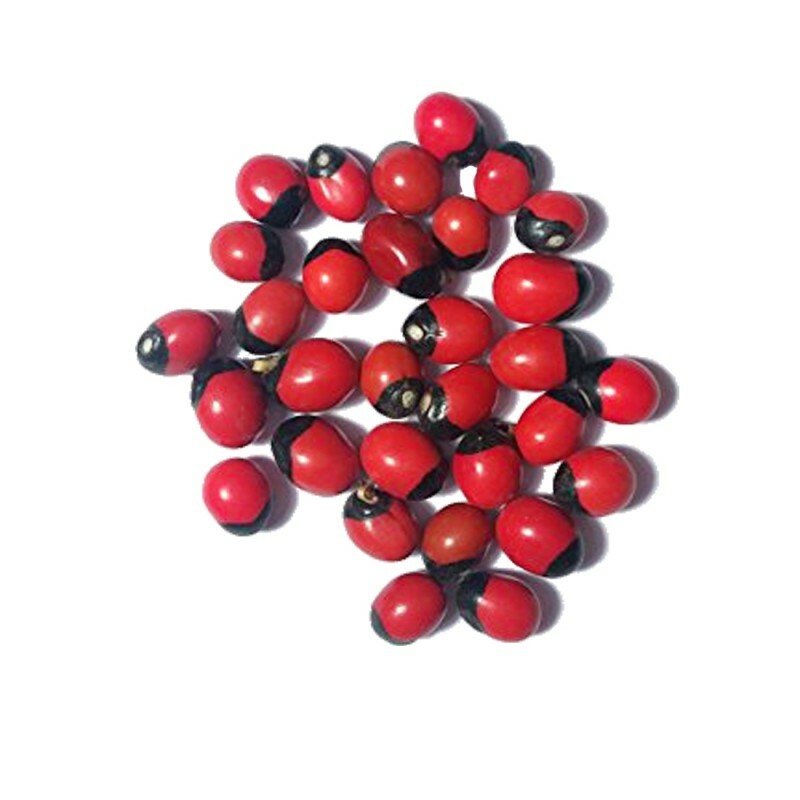 Five alloys are used to made this free size bracelet. As per Metaphysical Properties, amethyst gemstones have healing powers to help with physical sickness, emotional issues, and energy healing .. 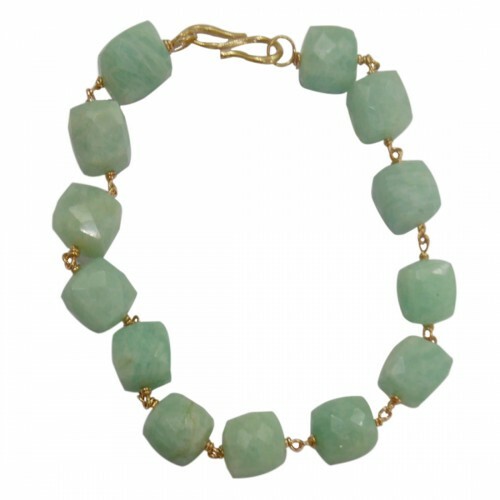 This bracelet is made from original Aquamarine Gemstones. Five alloys are used to made this free size bracelet. 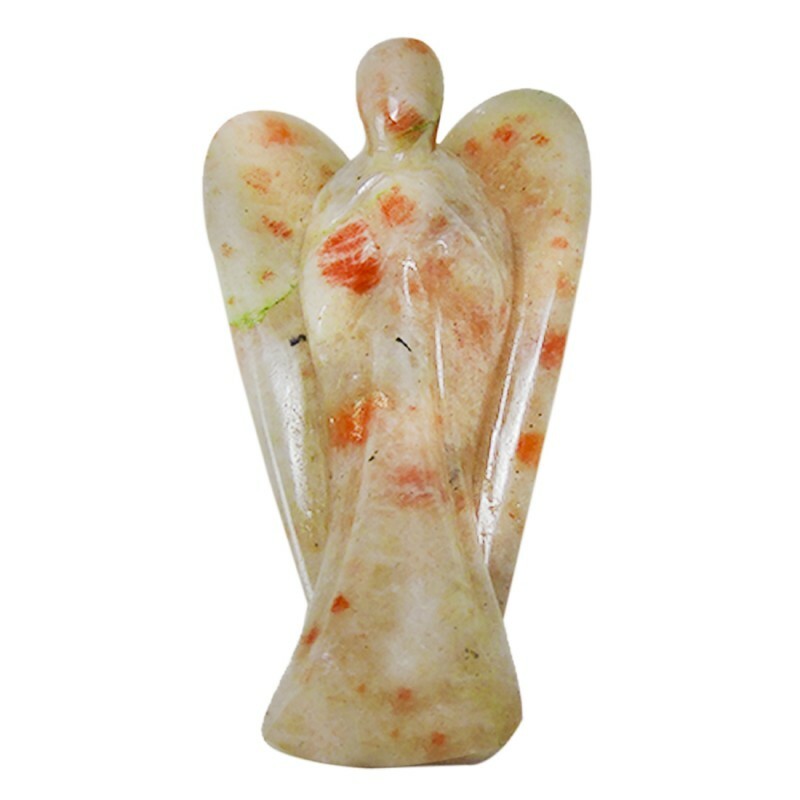 As per Metaphysical Properties, aquamarine stone is a stone of truth, calmness, and trust. 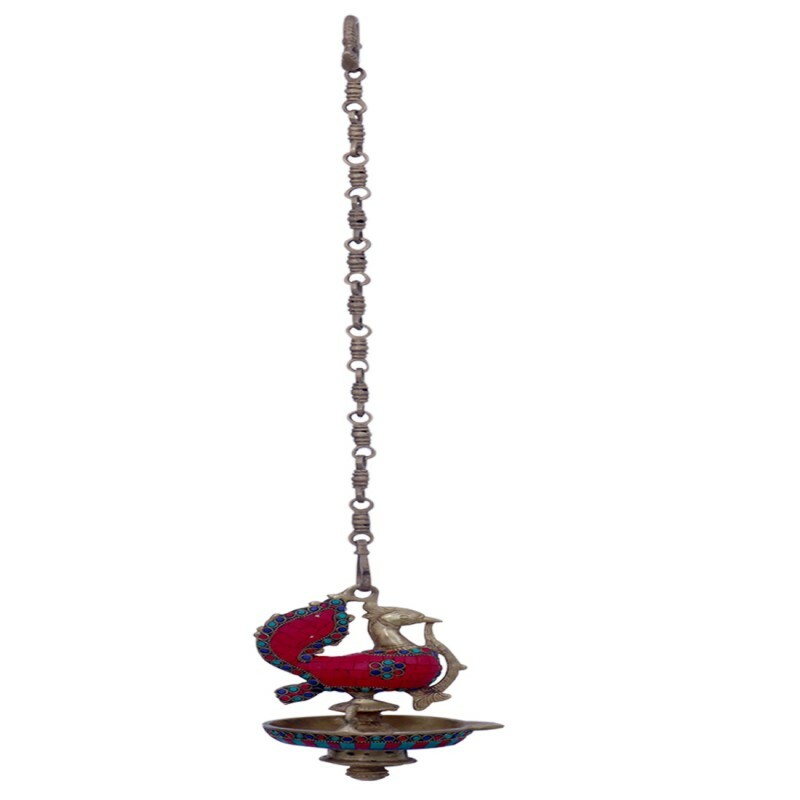 It act as a amulet of protection, good lu.. 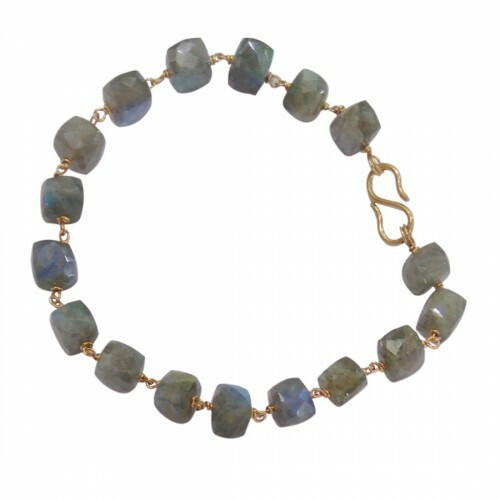 This bracelet is made from original Labradorite Gemstones. Five alloys are used to made this free size bracelet. As per Metaphysical Properties, Labradorite gemstones are known as a protector stone. 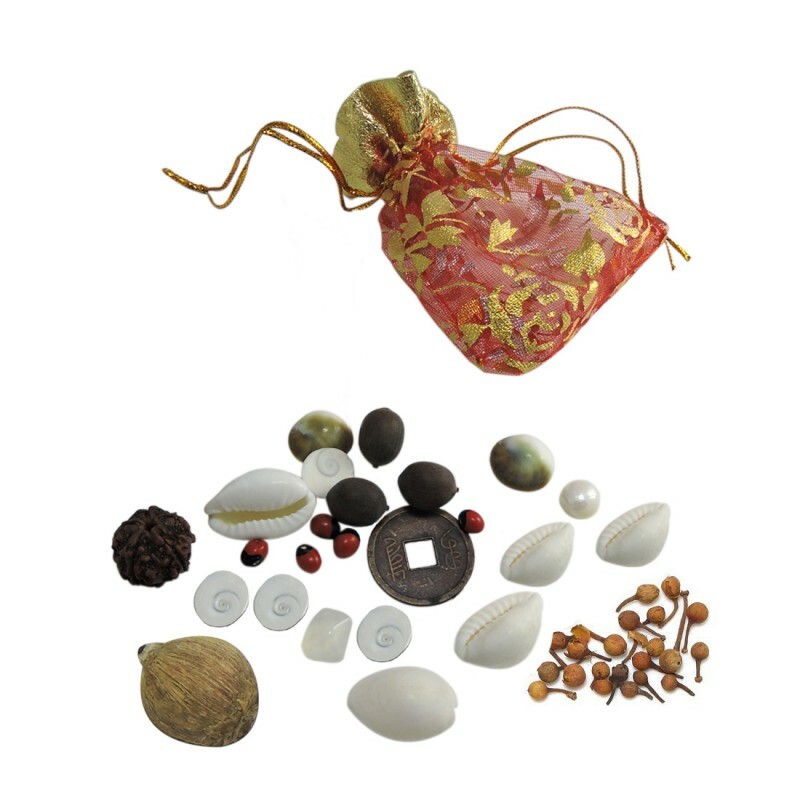 It helps to devlop natural energies and strength. I.. 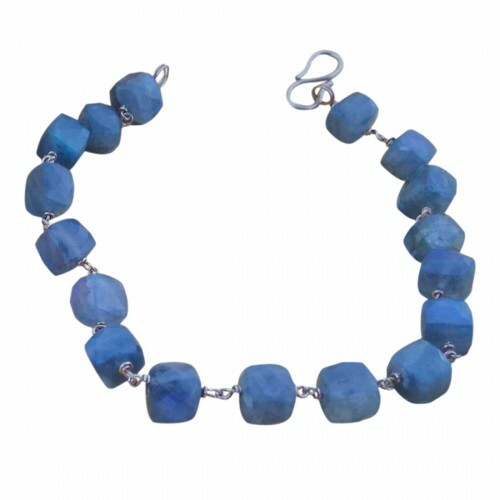 This bracelet is made from original Lapis Lazuli Gemstones. 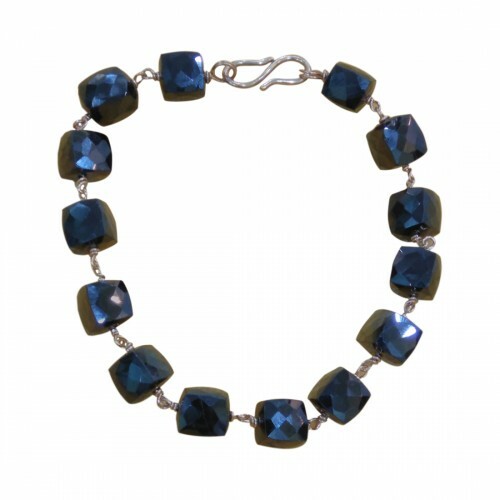 Flexible thick elastic beading wire and german silver decorative beads are used to made this free size bracelet. 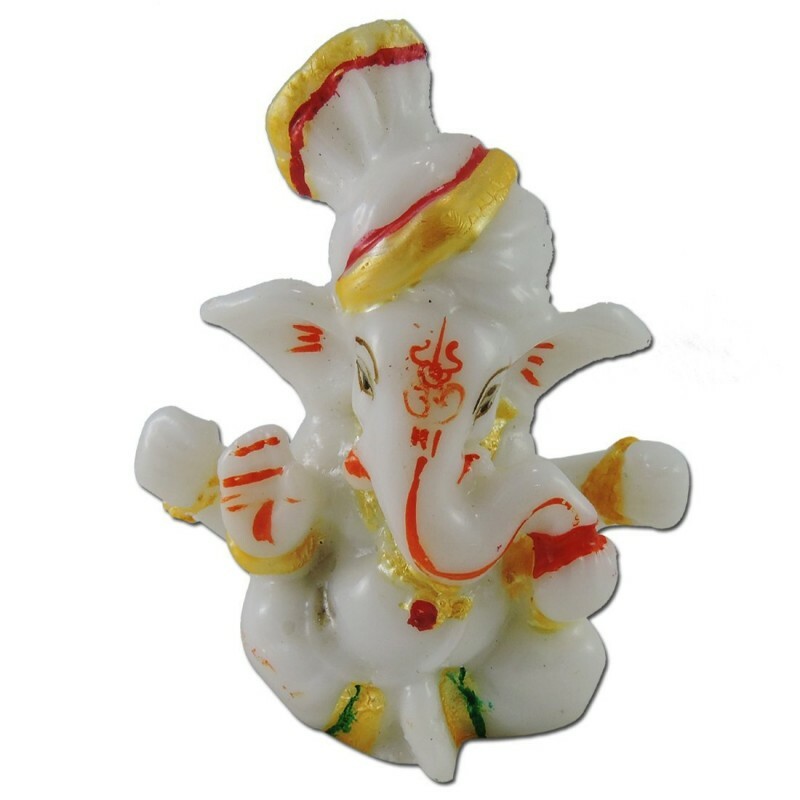 As per Metaphysical Properties, lapis lazuli gemstone helps to create positiv.. This bracelet is made from original Lapis Lazuli Gemstones. Five alloys are used to made this free size bracelet. 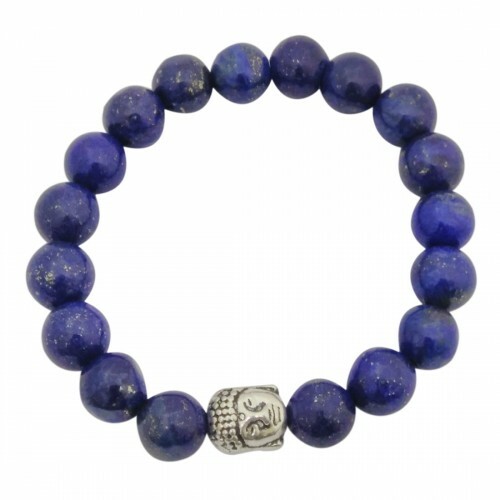 As per Metaphysical Properties, lapis lazuli gemstone helps to create positive aura brings peace, wisdom and truth. 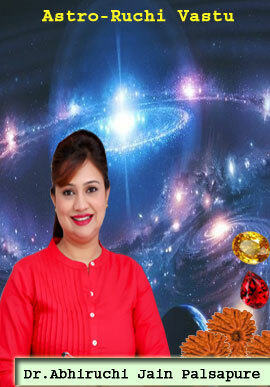 It helps in chakra h.. 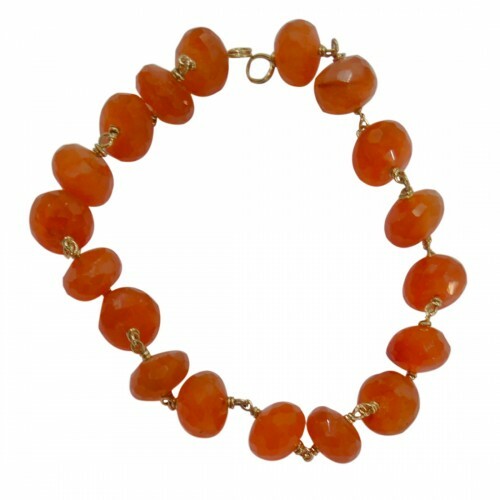 This bracelet is made from original Red Carnelian Gemstones. Five alloys are used to made this free size bracelet. 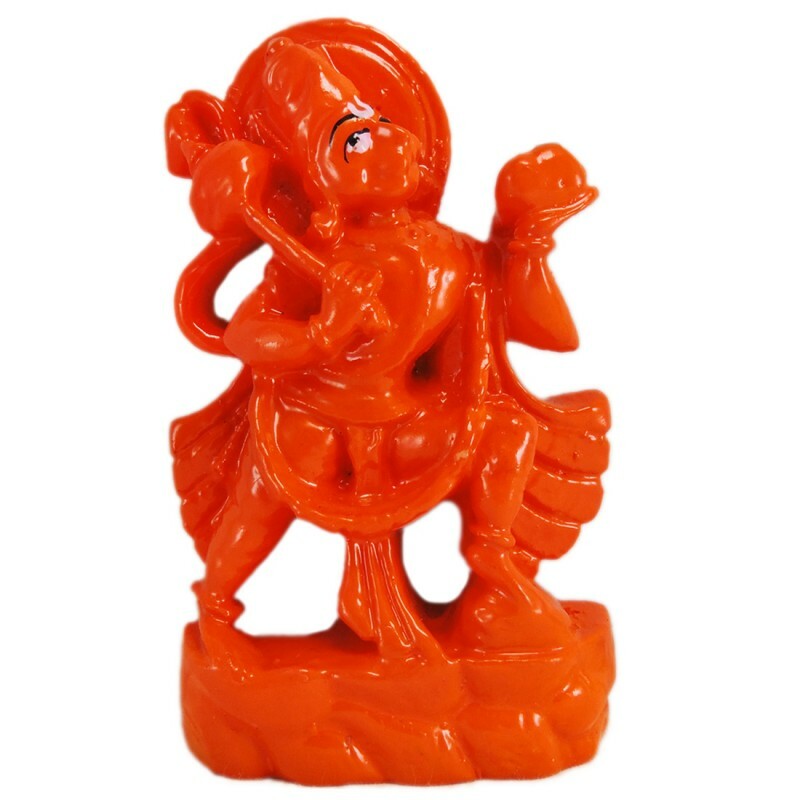 As per Metaphysical Properties, Carnelian stone restores energy for life motivation, devlops creativity. It gives courage, positi.. This bracelet is made from original Red Carnelian Gemstones. 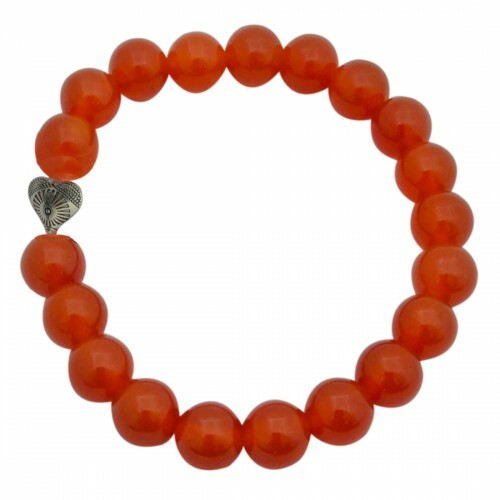 Flexible thick elastic beading wire and german silver decorative beads are used to made this free size bracelet. 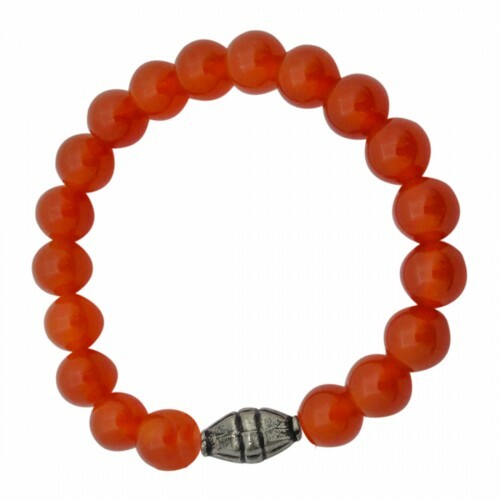 As per Metaphysical Properties, Carnelian stone restores energy for life mot..